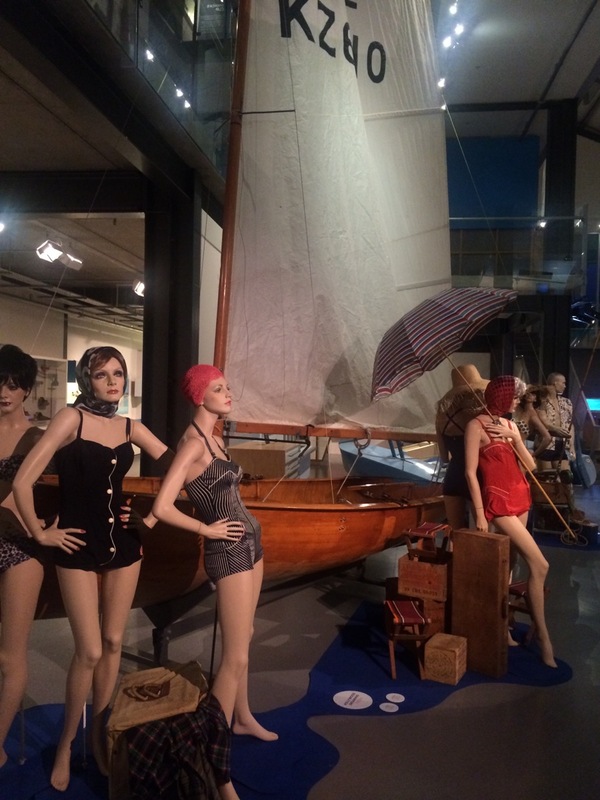 We are delighted that the wonderful exhibition “At the Beach” is currently installed in Voyager National Maritime Museum, much of it in the Blue Water Black Magic wing we designed. Congratulations to the Fashion Museum for yet another great show. For more details visit the New Zealand Fashion Museum’s website here.